Hardaway has played in just four games as he has struggled to earn a role in coach Mike Budenholzer’s rotation. In his first two seasons, both with the New York Knicks, Hardaway averaged 10.8 points in 151 games. When the Hawks traded for him, Hardaway was expected to be one of the first players to come off the bench and possibly work as spot starter for Kyle Korver. 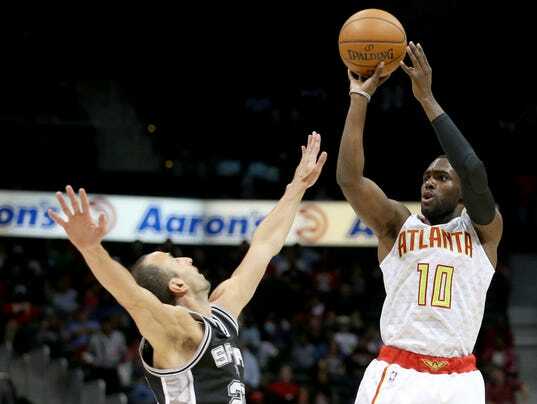 Hardaway was inactive for the seventh time as Atlanta lost to Toronto on Wednesday night. The Hawks also assigned center Edy Tavares to Canton.